Venice is a gorgeous city but it has a problem – the islands are sinking and the canals are busier than ever. It’s time for one of those we’re-all-in-it-together moments where cruisers will be the “we” in this analogy. From November 2014 all ships over 96,000 tonnes will be banned from entering the lagoon, and from January 2014 ships over 40,000 tonnes will have their visiting numbers cut by 20% – we reckon that means about five can visit per day. 96,000 tonnes might sound a lot, but in this era of megaships there are way over 50 that come in at more than this. Some of the largest include Queen Mary 2, Norwegian Epic, Oasis of the Seas, Independence of the Seas and Royal Princess. All the big lines are affected and we’re sure they are working on a plan to keep Venice on your itinerary! So far no cruise lines have commented on exact itinerary changes. If you’ve already booked your cruise, it might be worth contacting the cruise line directly, but it’s probably better to wait to closer to the time when they will have sorted out the finer details. Definitely don’t panic – and remember that if you do miss out on Venice, you’ll just have to take yourself off on a city break. Shame. What Will They Do Instead? Venice Lido seems like the most likely disembarkation point for cruise visitors to Venice. 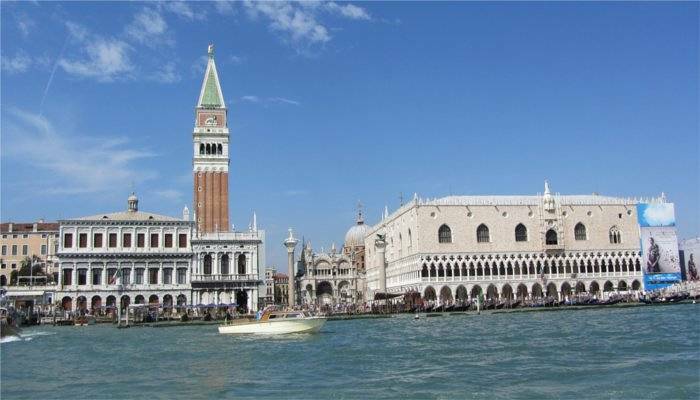 It takes just 12 minutes on the Vaporetto – that’s the public transport boats – to cross the lagoon and take you to St Mark’s Square. We’re sure it’s something the companies are considering, along with some other nifty solutions! How do I Get THAT View? Many people say that the best thing about arriving into Venice is the incredible view you get of St Mark’s Square. 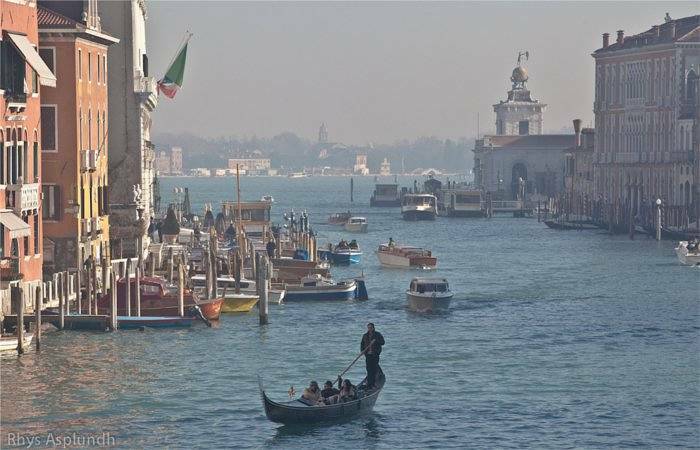 Well, you can still enjoy it – the Vaporetto offers a cheap version of the same view, albeit from a lower vantage point. If you really need the best seats in the house, then how about a helicopter tour?